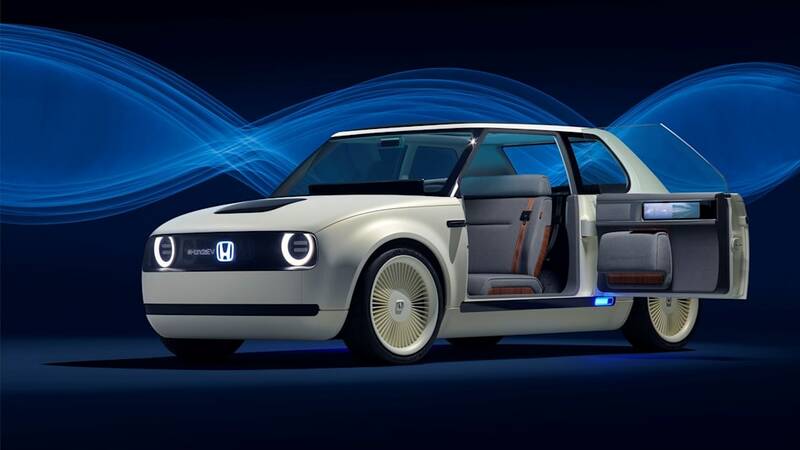 No matter how concept-like it might look, Honda is adamant in making the Urban EV a production car. 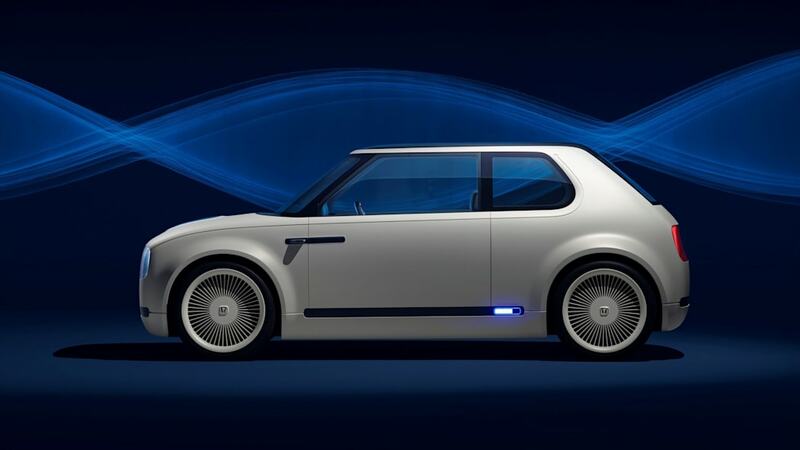 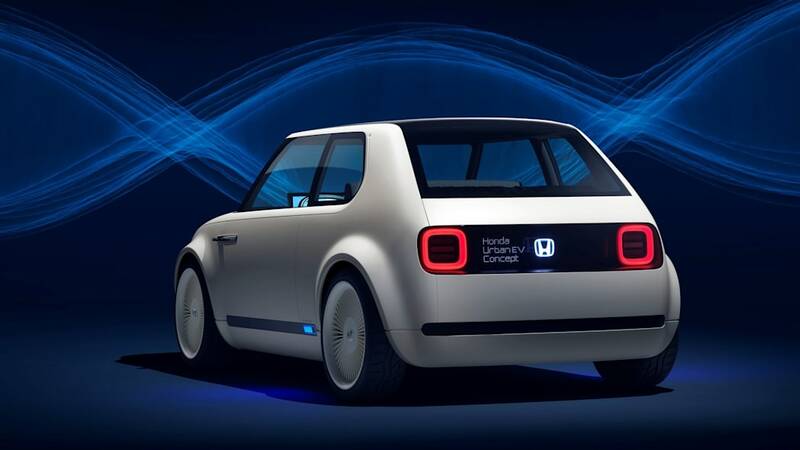 At the Geneva Motor Show, Honda announced that orders for the Urban EV will be taken from early next year. 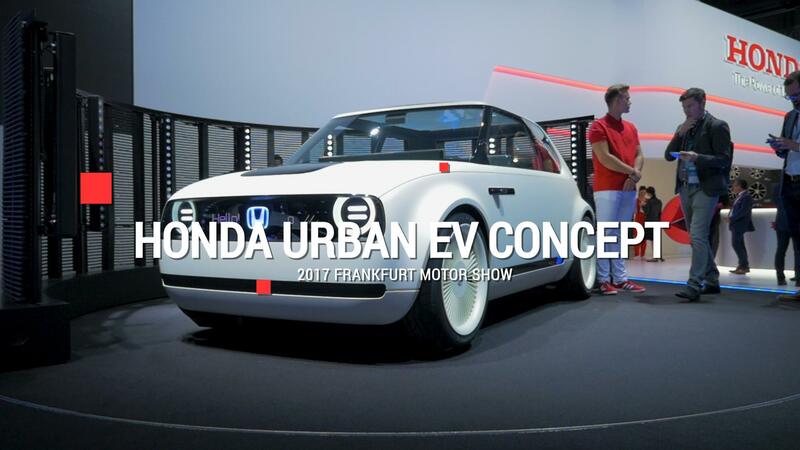 Prices have not yet been confirmed. 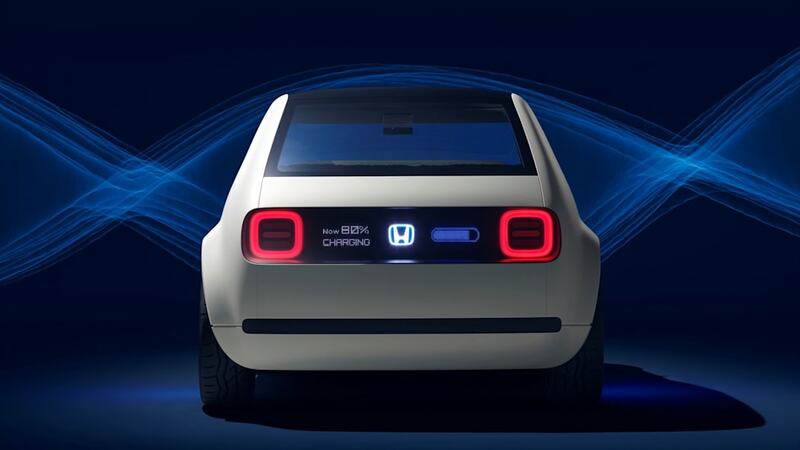 Honda Motor Europe's Philip Ross told the crowd at a press conference: "A production version of this highly acclaimed concept will be introduced to Europe during late 2019, and in response to the positive feedback to this model, we expect to open order banks for the Urban EV during early 2019." 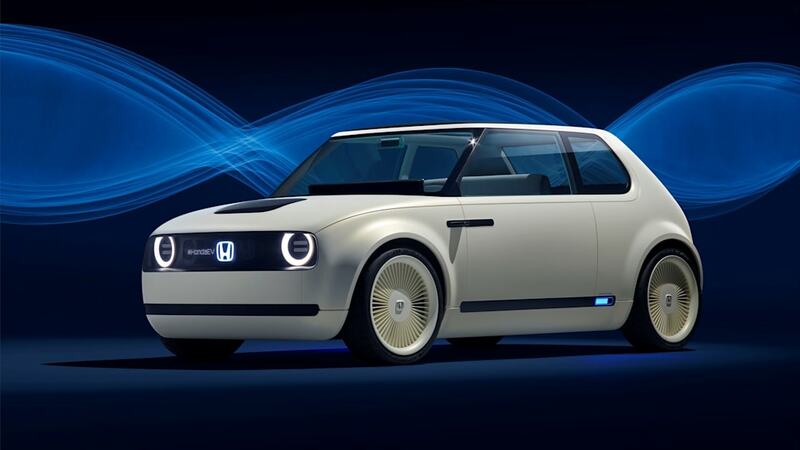 U.S.-market sales plans remain unannounced, but we'd imagine there are plenty of Honda drivers that would welcome the Urban EV — especially the kind of early adopters who took to the original, dainty Insight hybrid. 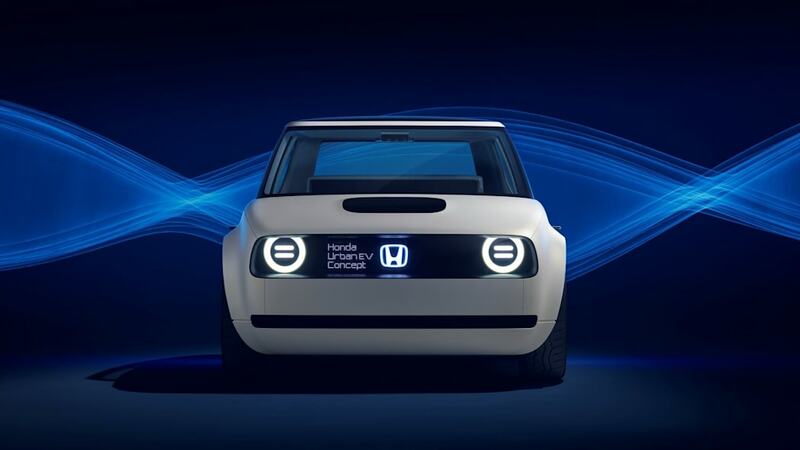 The Urban EV's production version will be Honda's first mass-produced battery electric vehicle sold in Europe. 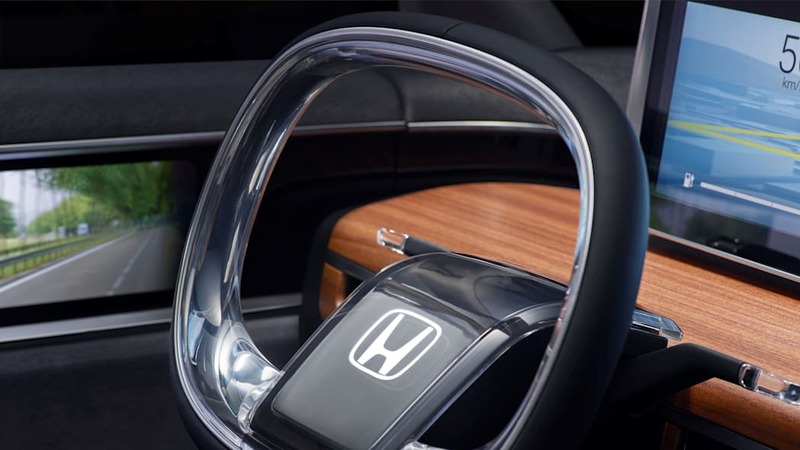 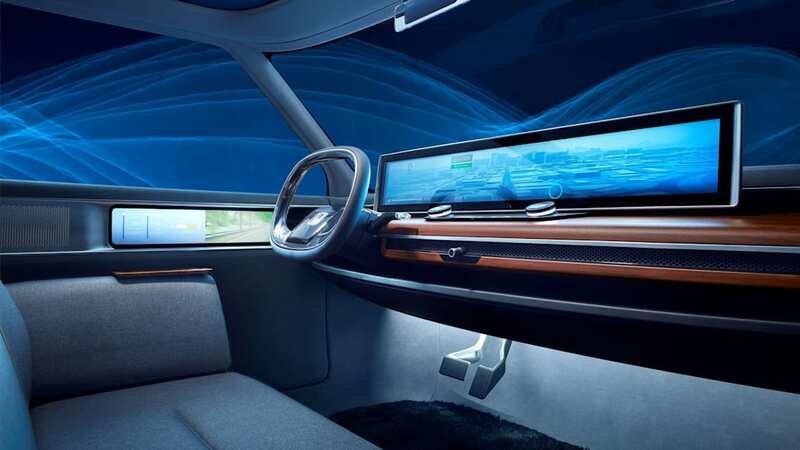 It seats four through its wide-opening, rear-hinged doors, and the cabin features a very large display, with door-mounted screens serving as side mirrors. 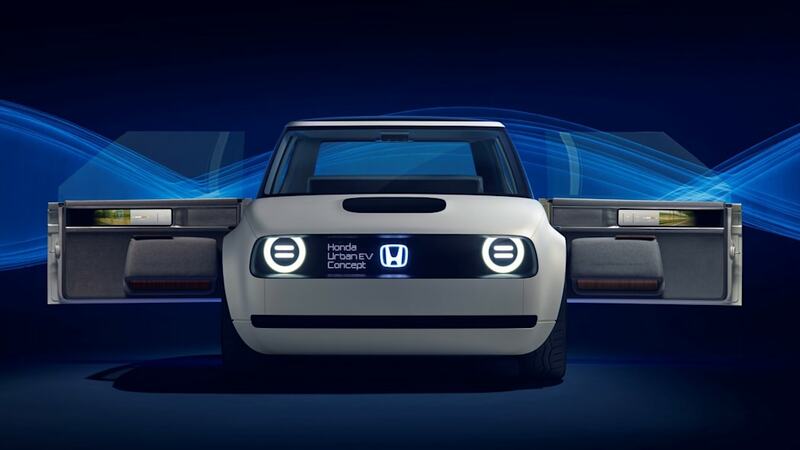 It will be interesting how much of the concept's detailing and solutions will make it to the production car. 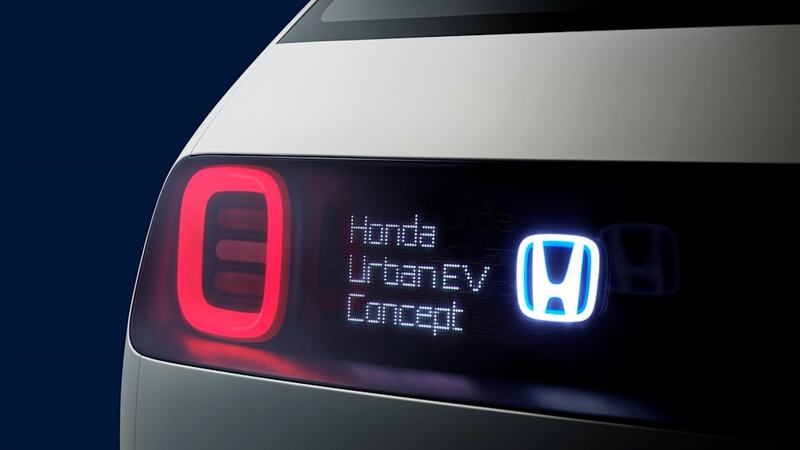 And while the Urban EV's minimalistic design harkens back to first and second generation Civic hatchbacks, it's unlikely to be as affordable as those entry-level Hondas were.